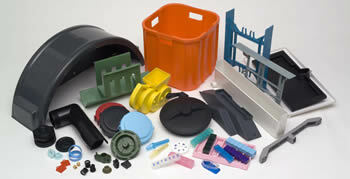 Injection Molded Plastics, Custom plastic extrusions, Plastic Injection Molding, Molded Plastics. For over 25 years, Britech has specialized in helping our customers succeed in the low inventory, just in time environment of industrial production. We have value-engineered our processes and applied innovative methods to make us both time and cost efficient. This along with our extensive experience with injection molding allows us to deliver exceptional service, customized to your needs. 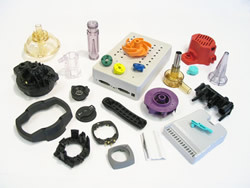 We can produce your injection molded part to your design using the material you specify in a timely manor that keeps your projects on time and within budget. Browse our site to see some of our capabilities, materials available and processes used. Our award winning customer service is considered top in our industry; contact us with your questions today. Call (772) 286-9278 to speak with one of our injection molding consultants. Or e-mail us using our contact page. Britech will be with you throughout the entire process of preparing your product for mass production in our state of the art facilities. 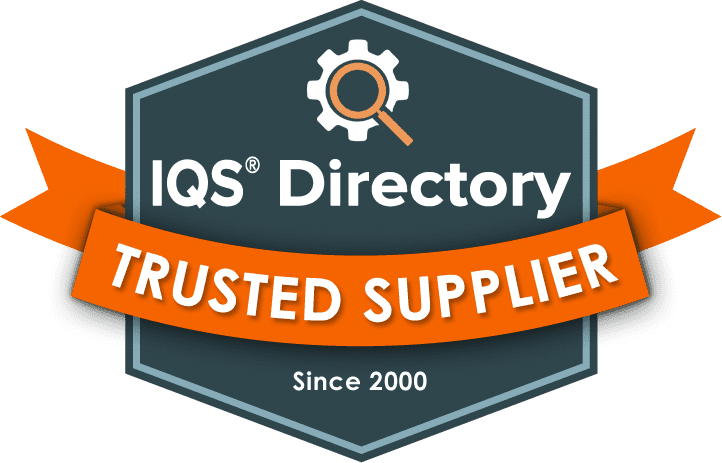 From our beginnings, in 1984 in a small warehouse in Miami Florida to our current state of the art facilities in Florida and Tennessee we have always put our customers first. We are totally committed to delivering the best product on time and at the right price. 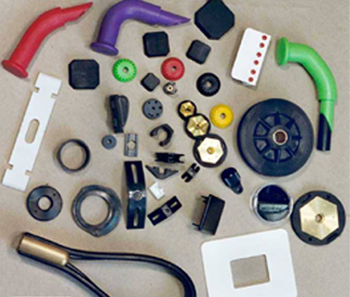 We have grown from a local supplier of a few stock parts into a manufacturer / supplier of custom injection molded parts with a world wide customer base. Along the way we have established our reputation of superior customer service and quick turnaround production molding. Our rapid injection molding process gives design engineers a fast and affordable way to get real injection molded parts in low volume quantities. This enables our customers to use "just in time" manufacturing processes so they don't have to keep large stocks of parts on hand. They can then offer better service and pricing to their customers. Contact one of our Injection Molding specialists today to see what we can do for you. 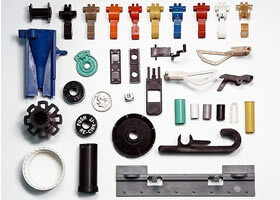 This is one of the most common forms of plastic molding, and the process can range widely in cost, depending on the complexity of the part being molded and the materials which are used. 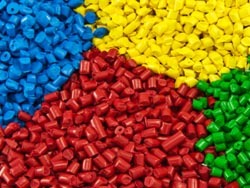 Injection molding produces three dimensional, solid parts with mid to high strength and is unique in plastic molding processes, as it can produce relatively complex shapes. 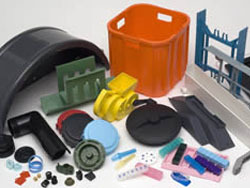 Advanced injection molding techniques include insert molding and reaction injection molding (RIM); insert molding dies contain a solid object, such as an electric coil, around which the molten plastic is injected, creating an encapsulated object. Reaction injection molding combines a liquid resin thermoset polymer (typically polyurethane) with liquid polyisocyanate, which acts as a reagent within the mold, causing the polymers to expand and form bubbles (either open or closed cell foam), filling the mold. For more on the Britech Injection Molded Plastics process and machines see our Processes page.